The digital out-of-home space is so much more than giant billboards lighting up the sides of our roads. Out of home is entering the places we work and play and helping foster stronger connections between us and the brands we love and trust. At Boomerang Media, we feel we exemplifying this approach to digital out of home across the UK, with a focus on specific niche audiences. Boomerang Media has come a long way since its beginnings in 1994. Starting out delivering postcards in bars, clubs, and universities. From there, we began the gradual transformation to where we are today, with posters first, and then, as the technology developed, to digital out-of-home. 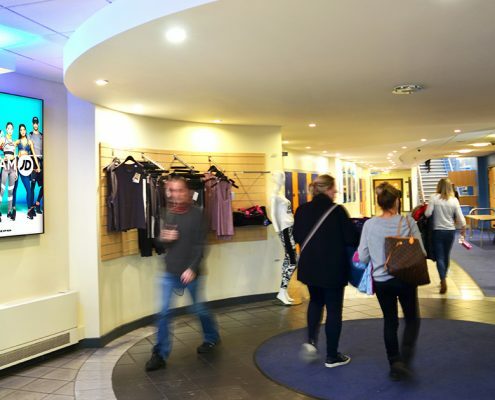 We have entered many verticals throughout our run, including shopping malls, playcentres, cinemas, leisure centres, schools, and health clubs. To Boomerang, one of the benefits of being in these spaces is the opportunity to foster connection with young people and families. They’re desirable demographics which, at times, can prove difficult for brands to reach. Many of the niches in which we operate have a strong focus on leisure. For Boomerang, this means advertisers not only reach desirable audiences, but reach them at their most relaxed and receptive. Advertising content makes up the bulk of our media mix, with static images and full-motion videos both supported by our screens. Our regular, in-depth research into what kinds of content do, and are likely to do, well with each environment’s specific audience. This helps to ensure ads remain as relevant as possible. Many of the locations on Boomerang’s network also use the screens to get important messaging to their visitors. For announcements, bulletins, and other important messaging, the digital screens we operate are a perfect fit. 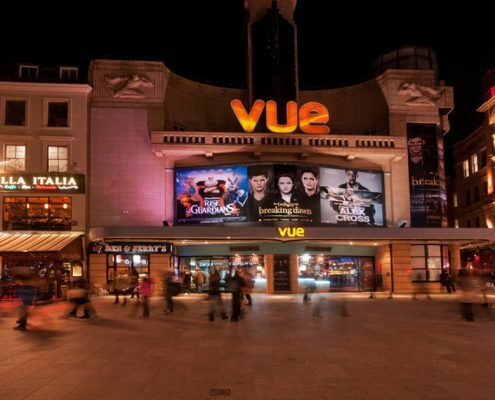 Our biggest news these days is our return to the cinema space, as we recently started managing digital screens in Vue Entertainment’s UK cinemas. 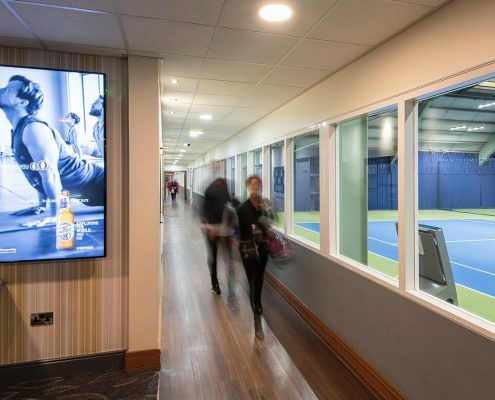 We see it as a great chance to return to work they love, and to reconnect with brands we once collaborated with. There are also several blockbuster films coming in 2019—like Avengers: Endgame, Star Wars: Episode IX, and Frozen 2. With them comes blockbuster advertising demand, making our homecoming all the sweeter. 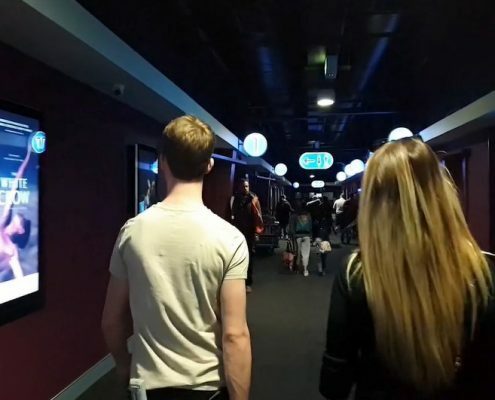 To take full advantage of this opportunity, our mission will be to deliver targeted, compelling advertising to big, bright new screens in the foyers and hallways all over the cinemas within the network. Their goal is to create a more engaging experience for visitors and a more valuable opportunity for advertisers. 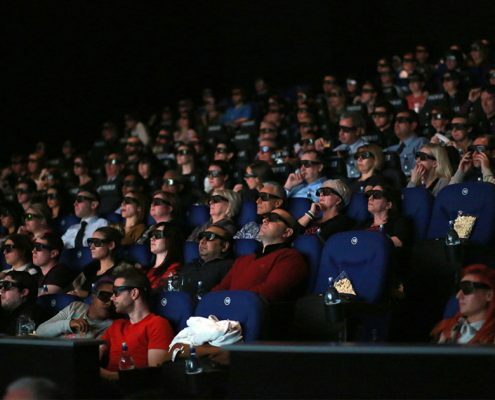 This return to cinema also intersects nicely with our work in other recreational areas. 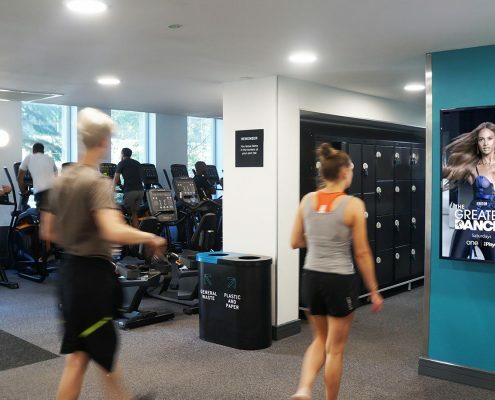 Notable examples include our health club network; which includes screens in Pure Gym, David Lloyd, and Nuffield Health; and network of screens in children’s playcentres—another environment in which Boomerang is a market leader. 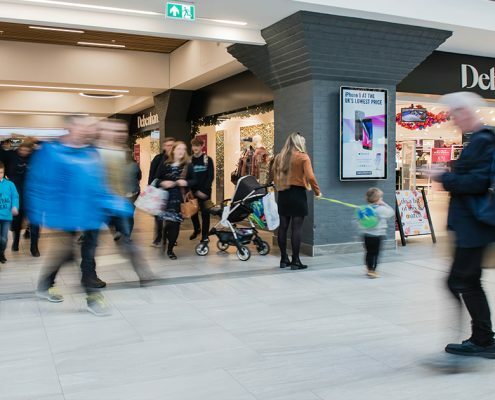 These locations are all big draws for young families, meaning that as Boomerang’s reach grows, it becomes a more and more compelling choice for brands trying to reach this valuable demographic. Our presence in many unique verticals is great for ad buyers and their customers. It does, however, create unique demands from a network management perspective. All told, we manage and maintain about 1,750 screens across our networks, with plans to expand to perhaps twice that over the next year. 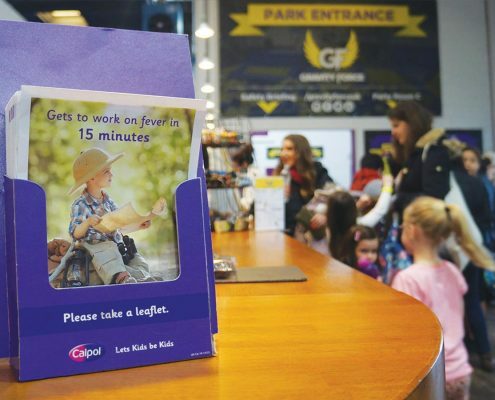 After trailing a number of digital out-of-home solutions, Boomerang Media found that Broadsign presented the best answer for their needs. 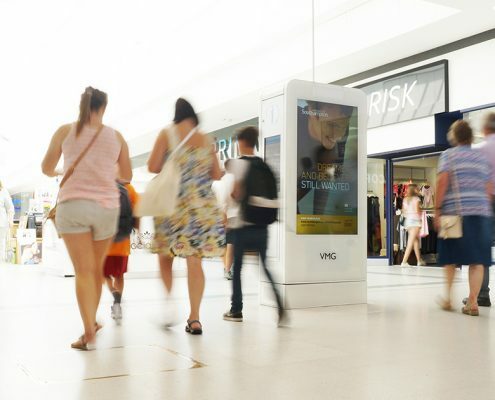 With Broadsign Control, Boomerang has centralised access to screens and campaigns in all their different verticals. This greatly simplifies the planning and screen management process. It’s a benefit that will only prove itself more valuable as the company scales up over the coming years, helping them to maximise their return with minimal extra demands on time and attention.